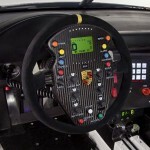 Porsche has announced that it will continue to develop its 911 GT3 R Hybrid project throughout the 2012 season. 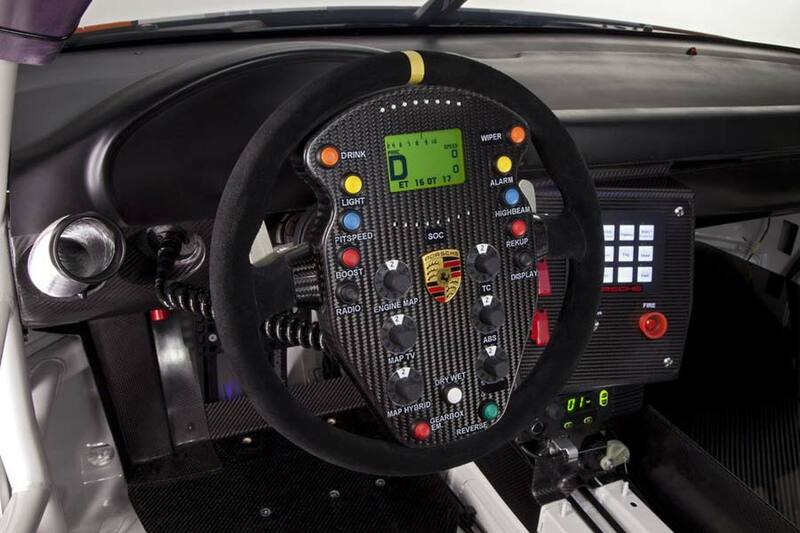 “With the 911 GT3 R Hybrid, we have shown how you can test important future technologies on the race track and pave the way for motorsport success in the future. We will continue to determinedly blaze this trail and further develop the hybrid technology,” confirmed Board Member, Wolfgang Hatz. The current 2.0 Version features a pair of electric motors which develop 75 kW/101 hp (increased from 60 kW/80 hp) on its front axle. 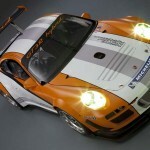 They supplement the 350 kW/470 hp 4.0 L flat-six engine, while the overall weight of the 911 drops from 1,350 to 1,300 kg. Power for the motors comes from an electric flywheel accumulator, which is housed within a carbon fibre cell on the passenger’s side of the cabin. Braking forces see its rotor spinning at up to 40,000 rpm with the resulting kinetic energy being stored inside the cell, ready to be called upon by the driver, via a steering wheel-mounted button, when accelerating out of a corner or overtaking another car. 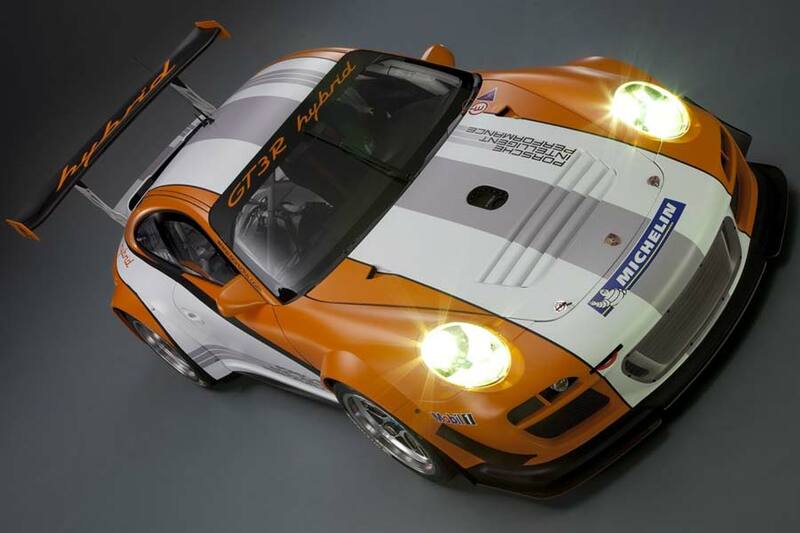 A highlight for the 911 GT3 R Hybrid was during round eight of the American Le Mans Series, in Laguna Seca, this year. As a development machine it was not eligible for points and had to start from the back of the grid, but soon took the lead, returning consistently fast laps – as well as the lap record. And, not only was it quick, but, thanks to its innovative hybrid drive, just three pit stops were required during the six hour race – two less than its GT class competitors. German Car Scene brings you all the latest news and rumours about the German car industry. Use our search feature to find other posts. Keep up-to-date with our latest headlines via RSS! Enter your email address and we'll let you know every time we update!